The Dallas Cowboys offseason approach at wide receiver was doubted by just about everyone outside of The Star, forcing Cowboys fans to turn down outside noise and once again trust the direction this front office was going. Releasing Dez Bryant, signing Allen Hurns and Deonte Thompson (who was released last week), and waiting until the third round to draft a receiver were all questionable moves for a team entering an all-important year three under Quarterback Dak Prescott. 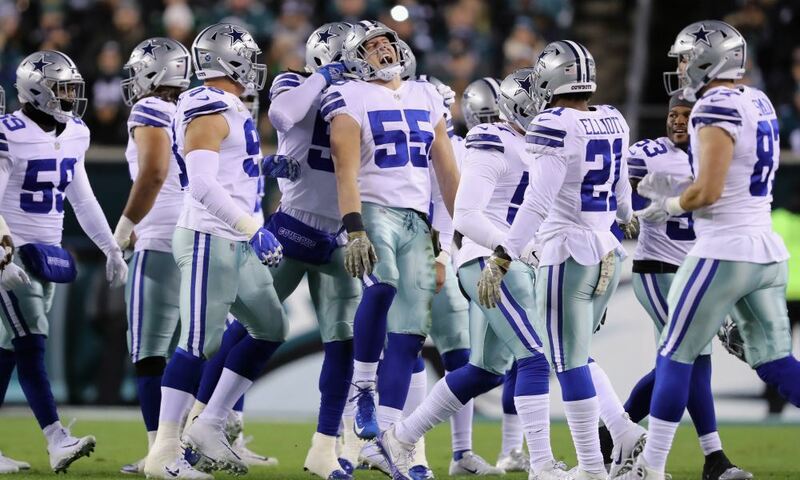 It took a mid-season trade to free Amari Cooper from the Oakland Raiders for the Cowboys to establish any threat at wide receiver, but with Cooper realizing his first win in Dallas on Sunday night at the Eagles, the Cowboys deserve plenty of credit for this cast of pass catchers. Cooper has been the key to unlocking rookie Michael Gallup as a second option for Prescott. Gallup attacks the football and runs routes like a number one target, but at this point just nine games into his career lacks the refinement to play at the 'X' position every snap. Gallup will benefit the most from Cooper stepping into this role for the Cowboys offense. His 25-yard catch and run on a screen pass to set up the Cowboys score before the half was a fine example of how the Cowboys passing game should operate for the rest of the season. With an emphasis on getting the ball out of Prescott's hands to his home run hitters on the outside, the Cowboys not only have their starters at WR but plenty of depth options below. It's no secret this team has shied away from the top-tier of free agency in recent years, using the signing period much more for depth players. This should have been the expectation for Allen Hurns coming over from the Jaguars, elevated to starter status out of necessity during training camp. Hurns has settled in to a rotational role behind both Gallup and Cooper. Like a change-of-pace running back, Hurns is a big and physical target the Cowboys have used to catch defenses off guard. On the same touchdown drive as Gallup's big gain, Hurns was on the receiving end of Prescott's best throw of the night. Sliding in behind the Eagles coverage, Hurns caught a dime from Prescott and went down a yard short of the end zone, setting up Dak's rushing score on the very next play. In the fourth quarter, with the Cowboys driving for the winning touchdown, Hurns converted a third and long beating Rasul Douglas on a slant. Douglas was easily beat across the face on a violent move from Hurns to the inside, squaring his front shoulder to Prescott who made a simple pitch for the 23-yard catch and run. 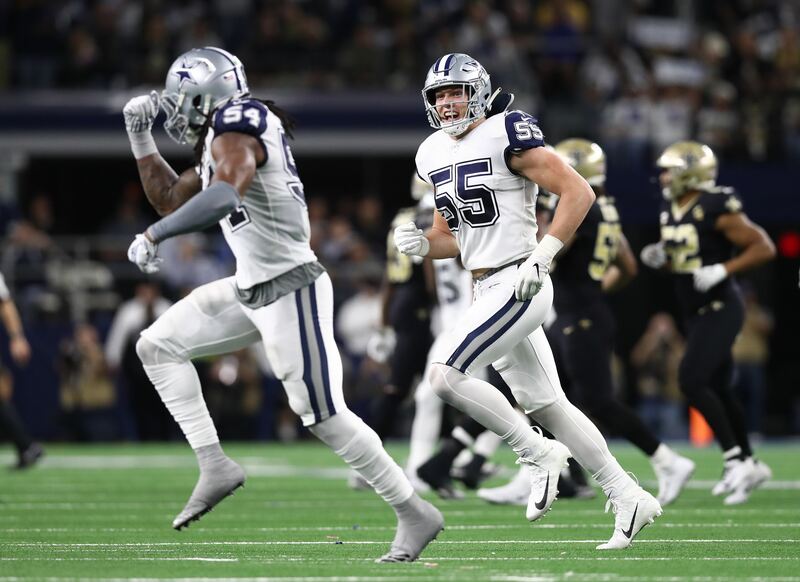 The one thing the Cowboys didn't improve on from their loss to the Titans before this week was getting Cole Beasley involved, as he was targeted just five times. Catching four of these attempts in the win, Beasley understands his role as a team player better than most, and knows his importance in the top three of the Cowboys new depth chart at WR. 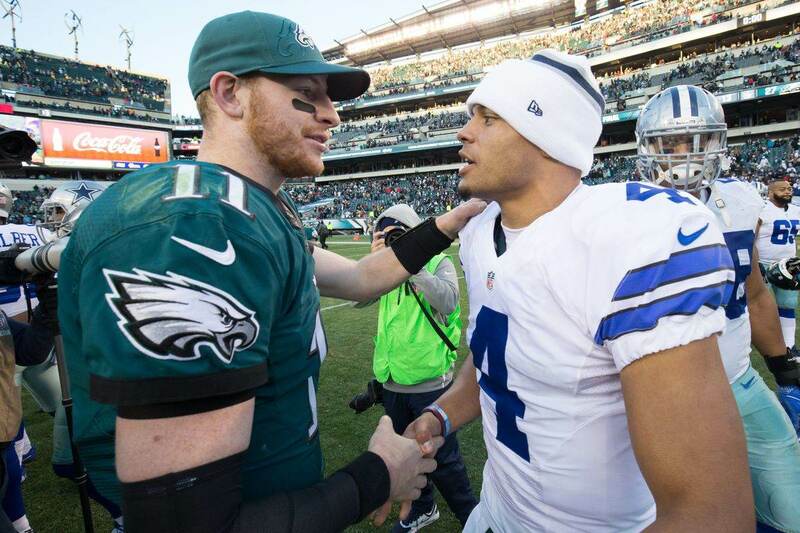 The Cowboys trusted themselves enough to enter this season with uncertainty at wide receiver and come out winners in Philadelphia by week ten thanks to a drastically improved corps. Just how much trust the Cowboys deserve with ensuing decisions because of this is a slippery slope. If recent history is any indicator, a patched leak at WR is only going to spring one in an unexpected place when the Cowboys next take the field. The most pressing decision for the Cowboys coming up is on the future of Head Coach Jason Garrett and Offensive Coordinator Scott Linehan. Thanks to his play calling on Sunday night, Linehan earned high praise from Jerry Jones. The Cowboys GM even backtracked to dispute a report that Linehan's job was on the line through the Cowboys bye week. Jerry Jones said on @1053thefan that it was "never a thought" to discuss possibly replacing offensive coordinator Scott Linehan during the bye week. "We've never even contemplated the idea of Scott not calling plays. Whether or not such confidence will come back to burn the Cowboys as they return to the site of the "Burning of Atlanta" could be determined as early as Sunday. I believe another loss in Atlanta would have to come in embarrassing fashion for an immediate coaching change, but the Cowboys offense has shown more than enough to be evaluated from this point on. The Cowboys played in the Georgia Dome with Alfred Morris, Terrance Williams, and Dez Bryant as starters in last year's beginning-of-the-end 27-7 loss. 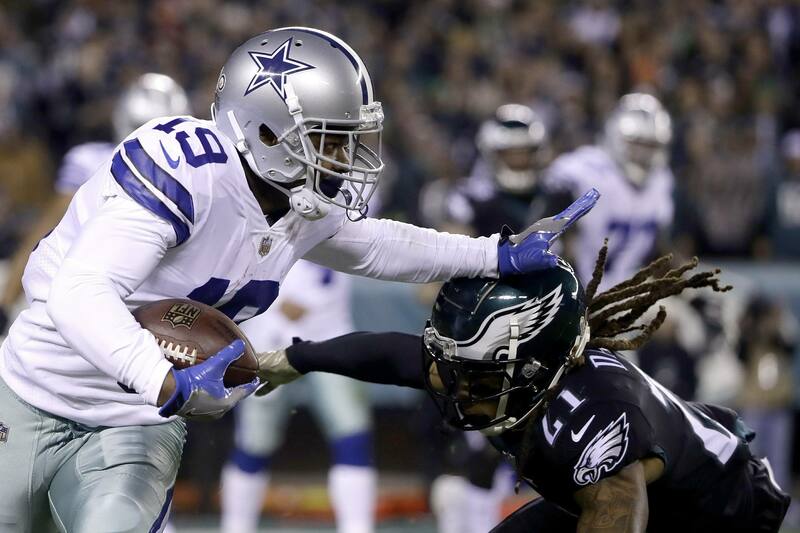 If Ezekiel Elliott, Amari Cooper, and Michael Gallup aren't upgrades enough for Dallas to earn a win against Atlanta, returning home off a loss in Cleveland, another look in the mirror may be needed for the Cowboys. Gone are the days of Prescott throwing interceptions off the hands of Deonte Thompson or forcing red zone fades to Allen Hurns. With it, the expectation that the Cowboys should win arrived with Amari Cooper, whose been worth a first round draft pick in every way. Tell us what you think about "Dallas Cowboys Deserve Credit for Mid-Season Rebuild at Wide Receiver" in the comments below. You can also email me at Sean.Martin@InsideTheStar.com, or Tweet to me at @SeanMartinNFL!